Listing courtesy of Beth Reilly, Terra Firma Global Partners. Beautifully updated home with a wall of windows that fills the home with an abundance of natural light. The gourmet chef’s kitchen is ready to inspire your culinary skills with new stainless steel appliances and a one of a kind 5 foot range imported from Northern Italy. This home is made for entertaining with the extensive deck patio and pool with hot tub that would be ideal for a weekend home or a full time residence. Please, send me more information on this property: MLS# 21906357 – $1,560,000 – 19190 Spring Drive, Sonoma, CA 95476. 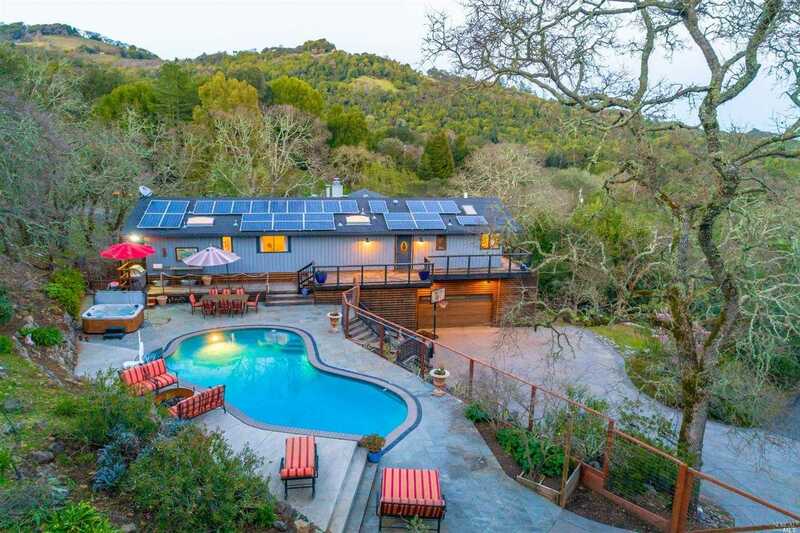 I would like to schedule a showing appointment for this property: MLS# 21906357 – $1,560,000 – 19190 Spring Drive, Sonoma, CA 95476.